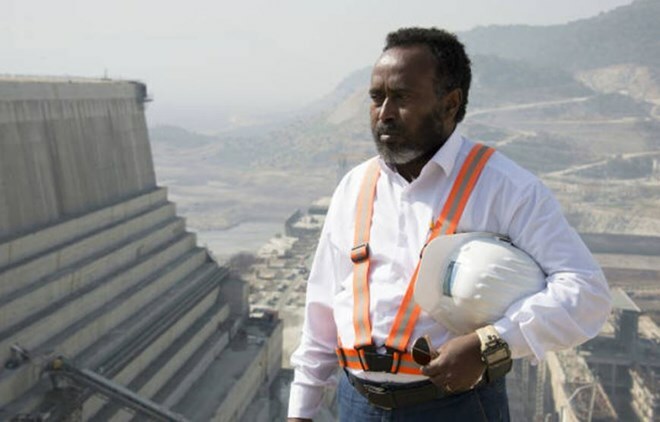 (OPride)—Ethiopian police have announced that issues with the dam’s progress are likely what pushed Simegnew Bekele to commit suicide. The former Great Ethiopian Renaissance Dam (GERD) construction project manager was found dead locked in his own vehicle near a busy Addis Ababa intersection on July 26th. He had been shot dead with a colt pistol found in the car. Police cited an autopsy report as well as the findings of a police forensics team to rule the death a suicide, before offering their theory for why he would kill himself. 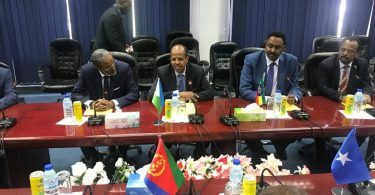 “Our preliminary investigations point to the dam’s delays and increasing costs associated with the METEC company as being behind his decision to commit suicide,” Police Commissioner Zeynu Jemal told assembled journalists at a press conference yesterday. 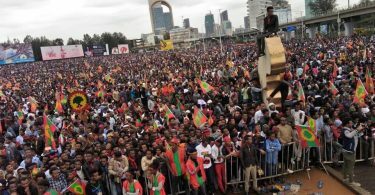 Simegnew Bekele’s death provoked a nationwide outpouring of grief. The engineer, feted for his work ethic and his overseeing the successful constructions of both the Gilgel Gibe I and Gilgel Gibe II dams, is widely seen as a national hero who strove for the country’s development. 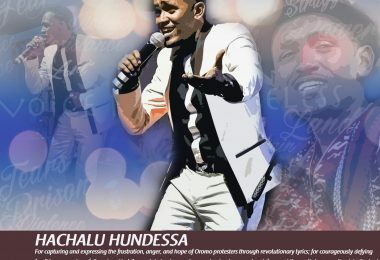 Thousands attended his funeral and memorials in his honour were held across the country. Simegnew had been tasked with leading the GERD construction effort since it was launched in 2011. He was widely known for his expressive optimism voiced in his many media appearances and his signature construction worker’s hard hat he was rarely seen without. 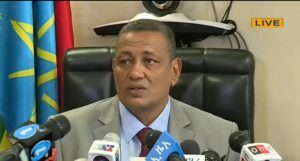 At the highly anticipated press conference announcing his suicide yesterday, three police officials, including Police Commissioner Zeynu Jemal went into detail explaining specifics about the investigation. On the day he died, police say Simegnew distributed a number of envelopes to his secretary, his driver and a gardener, telling them to await further instructions as to who they would be delivered to. Two other envelopes were found in the vehicle with him. Police say that the content of the messages indicate that Simegnew did indeed intend to take his own life. The night before his death, police say Simegnew had an emotional heart to heart conversation with his oldest son Bemnet, urging him to pursue his studies and work hard in life, in what now appears to have been a farewell to his first born. Police pointed out to the slowing of the dam construction’s progress as well as a increasing costs and other troubles as pushing the engineer beyond the brink. The project, which was slated for completion in July of last year, is only 60% completed. Among factors said to be slowing down the construction, the Ethiopian government’s decision to involve the military owned conglomerate Metals and Engineering Corporation (METEC). METEC had been awarded contracts for implementing electromechanical development of the dam. The army corporation has repeatedly delayed vital work on the dam. 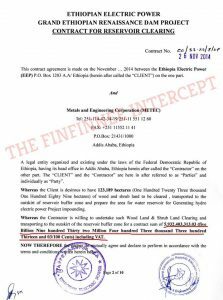 A 39 minute documentary aired in Ethiopia on Tuesday by state owned Walta Information Center appeared to accuse METEC of corruption and embezzlement of dam funds. 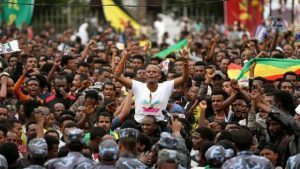 “Most of these people might have the desire but are unqualified and lack the know how,” Prime Minister Abiy said of METEC’s involvement in the GERD project. 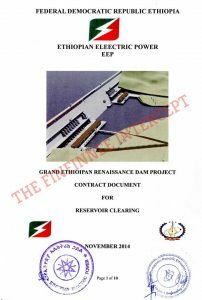 Local information portal The Finfinne Intercept was able to obtain a copy of a GERD reservoir cleaning contract worth nearly 6 billion birr (~218 million $US) contract signed by METEC in 2014. The work, scheduled to be completed by 2016, remains unfinished. Exactly what the massive amount of money forked over to METEC was spent on is unclear. 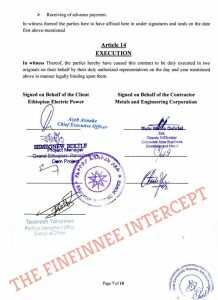 Awarding the contract on behalf of the government, Simegnew Bekele’s signature and stamped name are clearly visible alongside that of METEC Deputy General Director, Colonel Mulu Wolde Gebrial. Pages 1, 2 and 7 of the contract are here below. The Finfinne Intercept didn’t clarify how it managed to obtain the document. 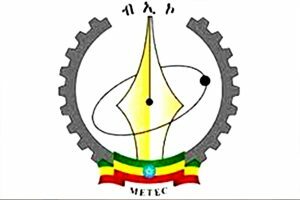 Last week, the Ethiopian government finally cancelled METEC’s involvement in the dam construction. The full extent of the detrimental effect METEC’s years of meddling with the GERD project may not yet be immediately known. However, Italian engineering corporation Salini Impregilo, the main contractor of the project is said to have demanded hundreds of millions of Euros in compensation due to delays caused by METEC. 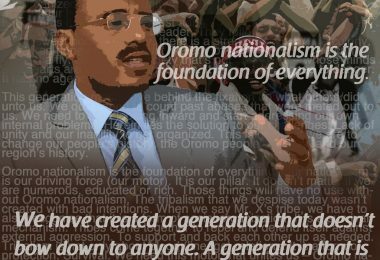 This, police say, caused even more headaches for the late Simegnew Bekele. Despite this, police say their investigation into the suicide is ongoing and that there could be more to the story.